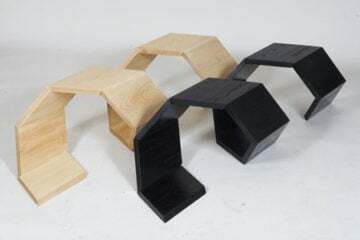 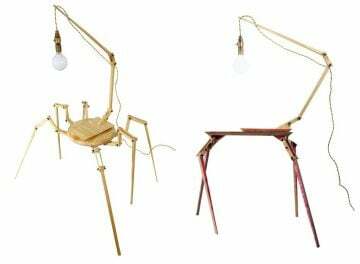 Usally we feel not so much attracted to spiders though we were instantly amazed by Bruno Freire’s collection of spider furniture. 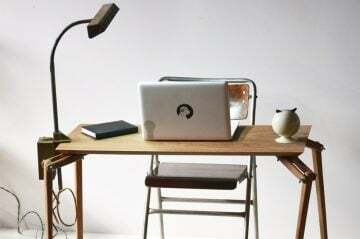 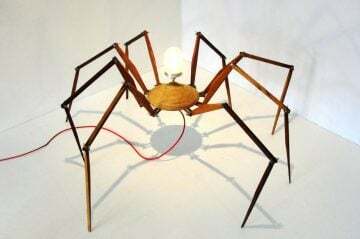 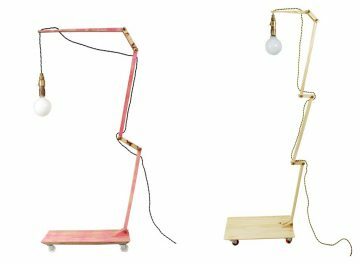 The designer creates tables, desks and bizarre lamps, floor lamps, table lamps and the impressive pendant version, which literally looks like a spider hanging from the ceiling. 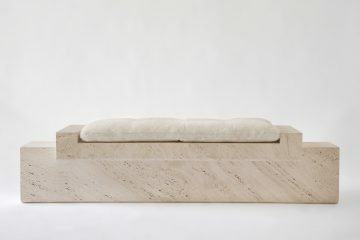 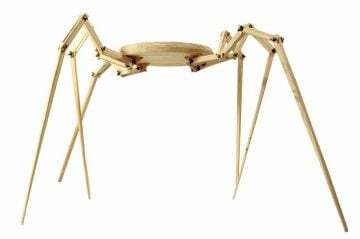 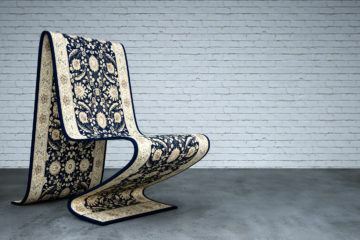 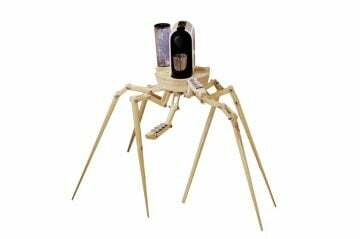 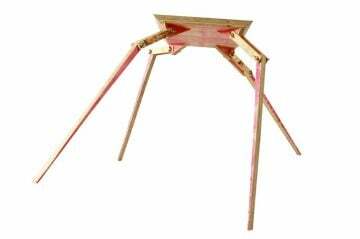 All his furniture has long, skinny, movable legs that seem to mimic the physical characteristics of animals and insects found in nature. 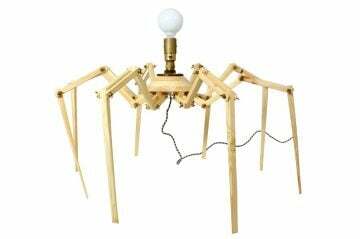 Bizarre and very functional at once we can’t stop staring at the pieces, waiting for a leg to move and make the lamp or table come crawling towards us. 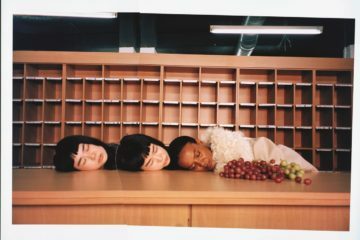 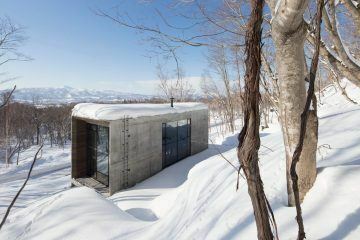 Not sure if I could sleep next to one of those furnitures though.